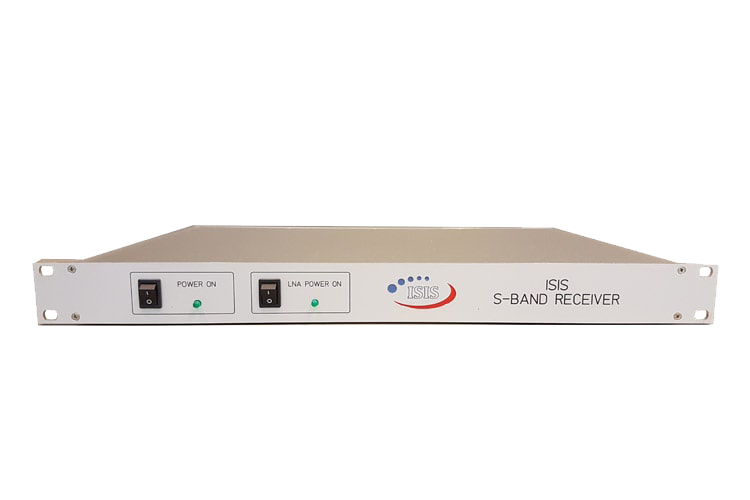 The ISIS small satellite Ground station is a low cost, turnkey solution that is designed to communicate with satellites in low earth orbit (LEO) that operate in either Amateur frequency bands or commercial bands. 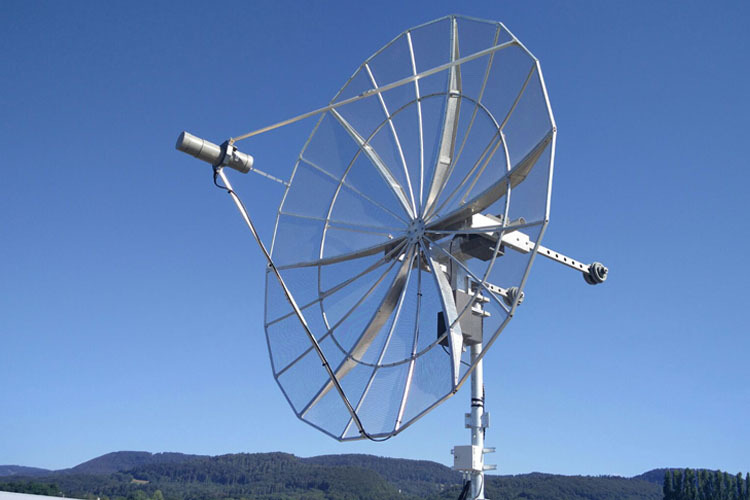 The frequency bands covered are S-band, UHF, and VHF. 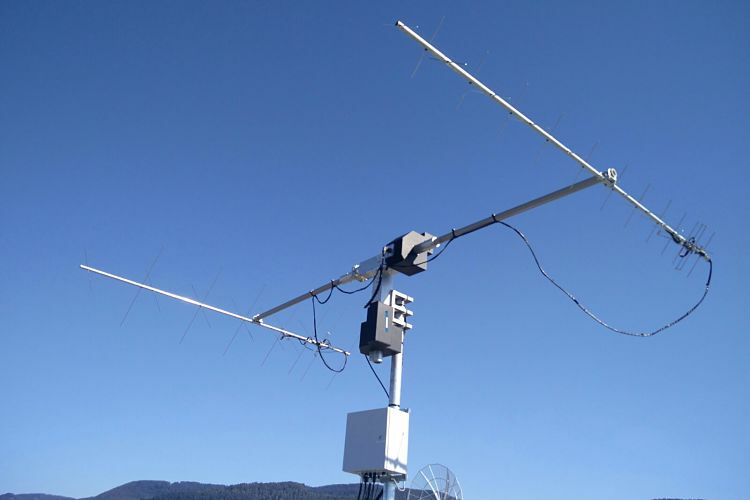 The ground station consists of an antenna and a 19” rack which houses the transceiver, rotor control and computer which make the system very compact. 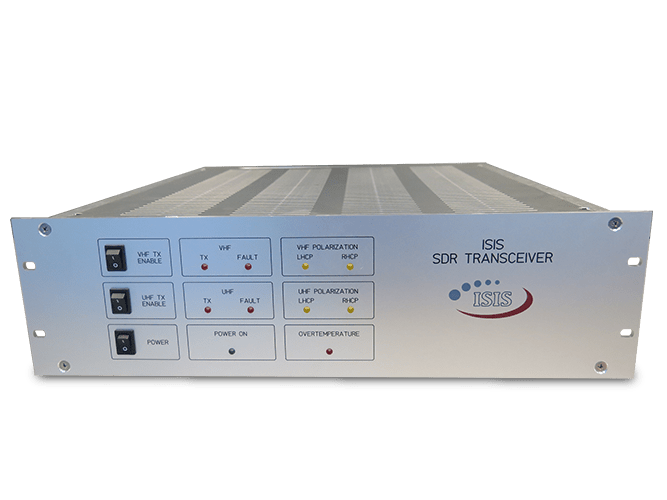 The transceiver makes use of a software defined radio (SDR), providing flexibility to swiftly reconfigure modulation/coding/data-rate on the run. 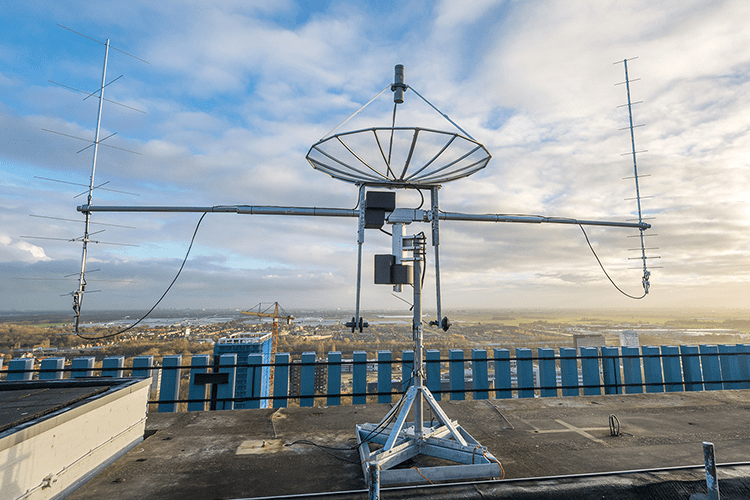 Most of the commonly used modulation schemes and coding methods are already implemented and any customization requests can also be handled.